How can I recover lost iPhone notes easily? Finding a way to recover lost iPhone notes easily? How to recover lost iPhone notes easily? Solution here to recover lost iPhone notes easily. I have lost a lot of data in my iPhone Notes, and attachments also have gone. What can I do? I used to have an iPad and experienced no problems at all like this. Can I restore data? Any suggestions? Thanks!!! Have you ever been wondering how to recover lost iPhone notes in easier way without iTunes? It could be a total disaster if you lose important note or multiple notes on your iPhone no matter how it happened. You may have no idea how to get them back. 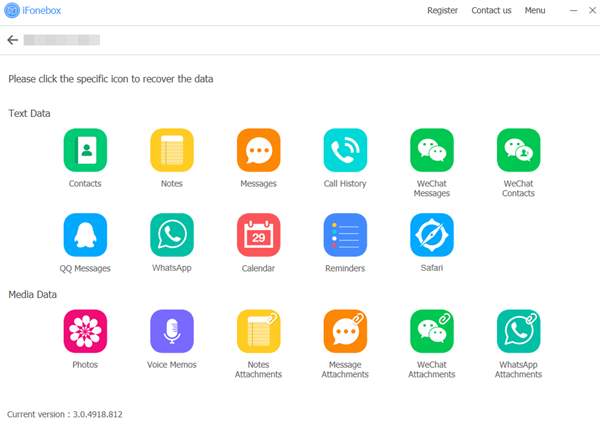 Stop panic, we sincerely recommend you the reputable iOS data recovery software for iPhone users—iFonebox, which is well-known for its world-leading technology in data detection. 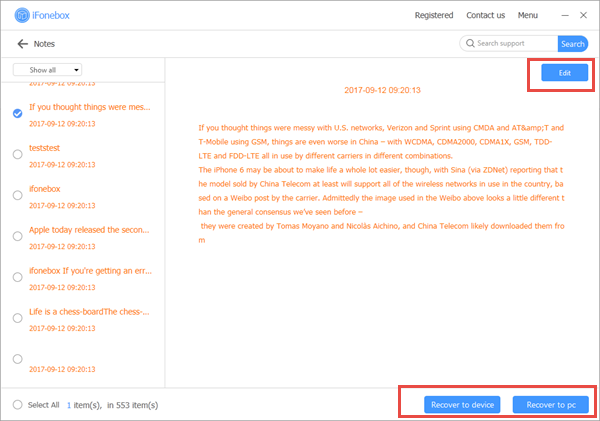 Why Choose iFonebox To Recover Lost iPhone Notes? As we all know, once you get your iPhone data lost, you have to turn to available backups. You’re required to wipe out the device completely before restoring the whole backup. Under the help of iFonebox, you can recover lost iPhone notes easily without erasing any existing data you need, this is because it is able to recover data from device or backup selectively. Sounds unbelievable, right? iFonebox is also a splendid transferring tool for iPhone users. Assume that you’re using a 16GB iPhone 5s, it can’t be an intractable work for iFonebox to transfer both text and media data to your computer for saving purpose. 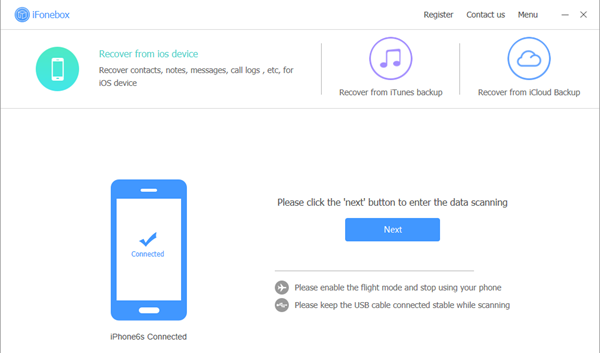 In addition to retrieve data from recovery mode, you can also trust iFonebox to keep your valuable data in a safe way. Back up your device regularly without worrying about any kind of data loss. iFonebox works exceptionally well on almost all iOS devices, there is no need to worry too much if your device is compatible with our program. However, it’s considerably necessary to opt for the right version for your computer. Connect your iPhone to iFonebox with included USB cable after you turn on the program, choose Recover from iOS Device at the upper-left of the interface. Then, click Nest to continue. Finally, you can view your lost notes after the scan, you can recover them to your iPhone directly or to computer based on your own needs. If there’re too much items listed on the interface, turn the Only display deleted items on at the upper-left corner. Tips: If you’re going to recover notes attachments, you’d better search them with backup mode, either iTunes or iCloud, click Notes Attachments in Step Two, then you can find all your images or documents you want.